The list of substances legalised by the regulation includes hard drugs such as cocaine and heroin as well as the much softer marajuana. 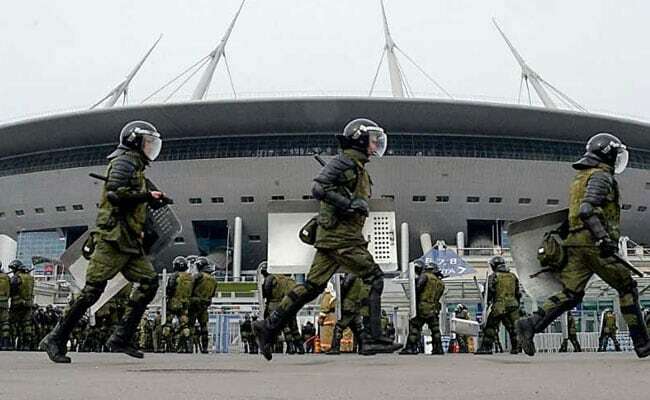 You might have trouble buying a beer on match day in Russia but World Cup fans may still snort cocaine at the stadium -- provided they have a doctor's note. One was spotted by intrepid reporters at Russia's government-friendly Izvestia daily in February and received new attention this week. The loophole in Russia's no-nonsense approach to recreational drugs -- they are all illegal -- comes in a loose alliance it forged in 2014 with Belarus and Kazakhstan. One of them determines how foreign visitors to one of the five nations can bring in "narcotics, mood-altering drugs and their precursors". "All of this is bad," the health ministry's addiction psychiatrist Yevgeny Brun told Izvestia. "I do not think that people who come to the World Cup will start dealing marijuana. They are not bringing in that much," said the doctor. "But I am in shock." A Moscow government rule announced this week said the sales restriction will cover "alcohol and refreshment drinks in glass containers". The other 10 host cities are likely to adopt similar sales bans.